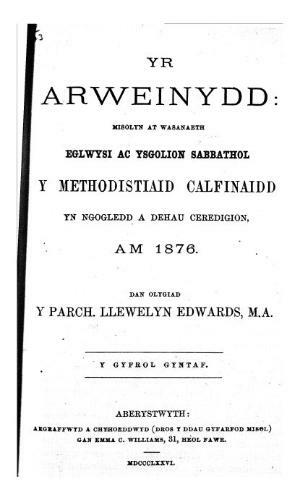 A monthly Welsh language religious periodical that served the Sunday schools and churches of the Cardiganshire Calvinist Methodists. The periodical was edited by Llewelyn Edwards. Associated titles: Yr Arweinydd (first series 1862-1864).